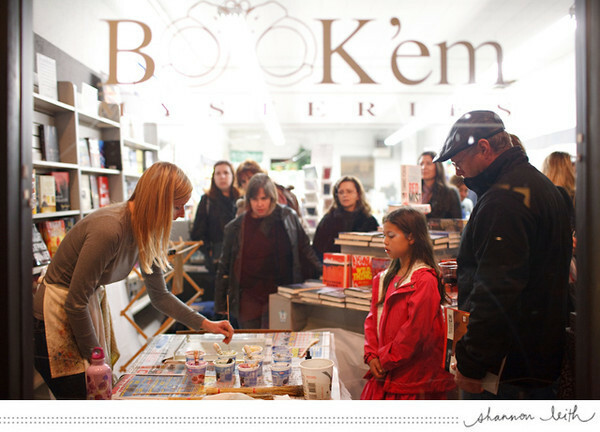 I'm thrilled to announce I will be participating in the South Pasadena Arts Crawl on Saturday, July 14 from 5 p.m. - 9 p.m. And I'm even more thrilled that I'll once again be doing a marbling demonstration at Book 'em Mysteries, who graciously hosted me last time! I just love the energy owner's Mary and Barry continue to foster at their marvelous bookstore and I look forward to spending the evening fulfilling my goal of "bringing marbling to the masses." In addition to doing a demo, I will have papers, framed artwork, cards, and more for sale. South Pasadena Arts Crawl Saturday, July 14 5 p.m. - 9 p.m.